There’s just something about New York City that I love. I’m not really sure what it is and it may just be a novelty because I don’t actually live there. But I do enjoy it. 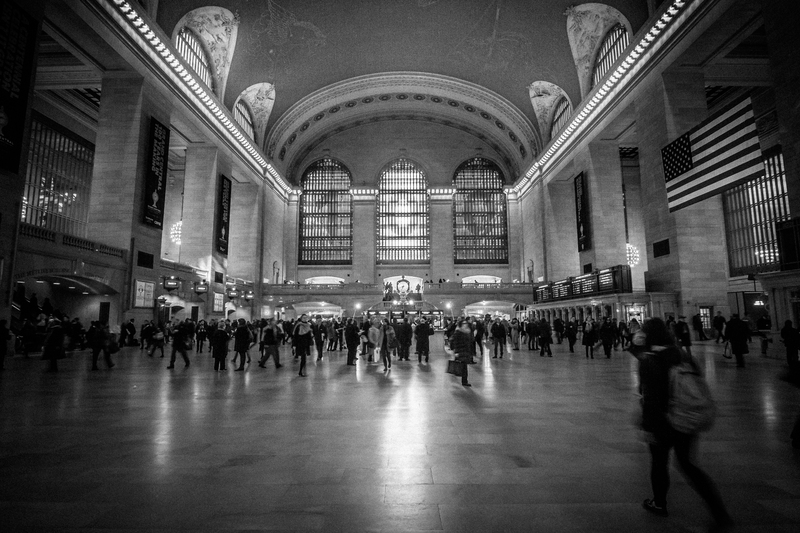 While I was there for a conference last Fall it was a mission of mine to make it to Grand Central Terminal. And not because of anything else but to simply visit the Apple Store that’s housed inside. I just think it’s cool that the Apple Store sits on the platform above the largest rail station in the world. Very clever Apple. The biggest of the 5 Apple stores in Manhattan wraps around the upper concourse of Grand Central Terminal.